Fall is our favorite season of the year. While the leaves turn from green to red and gold, the knee-high boots and cashmere sweaters come out of storage and start roaming the streets. Everywhere we turn, we glimpse the tail end of a tailored trench or the knot of a scarf. With New York Fashion Week just behind us, we are constantly inspired to look our very best. On the beauty front, this month's box contains all you need to update your look - from smoky eyes, heady scents and larger-than-life lashes to the thickest and fullest hair you can imagine. With them, you'll be able to start off the new season as your most fashionable self. I loved the perfume, it was a perfect scent for me. 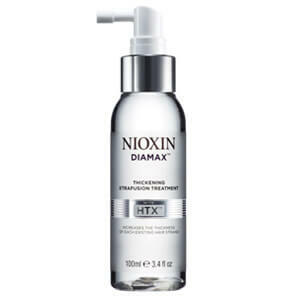 The Nioxin Diamax came at a good time because I had a baby in August and was suffering through the post-pregnancy hair loss stage. It seemed to thicken my hair at the temples, where I needed it. Plus I'm just now finishing the bottle almost five months later. The other products were just ok. I already had an eyelash curler that I prefer, I don't use liquid eyeliner, and the makeup remover pen didn't seem to work as well as my regular eye makeup remover. This gets two stars because I happened to misplace my Shu Uemura eyelash curler and this Glossybox one saved me! The makeup remover is a great idea but wasn't perfect in execution. \r\n\r\nThe Diamax wasn't suited to my hair type, the liner was poor quality, and the perfume wasn't to my taste. The volumising serum and eyeliner were nice but I really didn't like the perfume scent. The eyelash curler didn't work for me, nor did the remover pen. Just ok. This was my first GLOSSYBOX, & when I saw what was in it I was a very happy customer :) The Diamax made the box well worth the subscription price, & the other products a bonus. It has a light & refreshing scent, & goes on easily. I definitely feel my hair looks fuller since using this product. 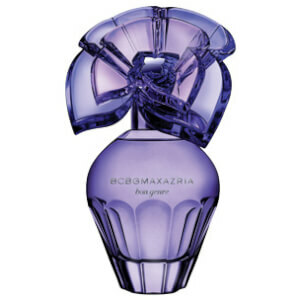 The BCBG is an elegant scent, & the spray and size make it perfect for tossing in my bag for travel or a night out. 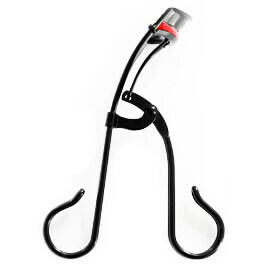 Emite lash curler was easy to use, curls each of my lashes perfectly, and I especially love that it came with refill pads! Can always use more black liner, & while the Bombshell one took some getting used to, I ended up liking it after a few tries. Makeup remover pen is ok.. I find when cleaning up any stray marks from my eyeliner, the tip gets discolored quickly and this has to be rubbed off before using again (otherwise leaves darkish spots on my skin wherever I use it next). All in all, a fabulous box, and I am so glad I subscribed! Love this box, a few items were not suited for me but otherwise these products are quality. This was my second box and it was better than the first box I got. I don't use eyelash curlers so getting one was not exciting. 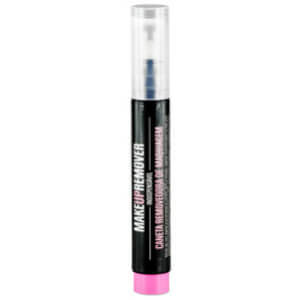 I liked the makeup remover pen; this was a handy tool that I never knew existed. 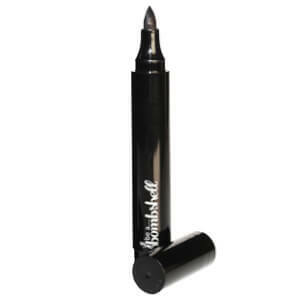 I wasn't too crazy about the black eyeliner as I didn't like the applicator. The perfume sample was a good size. I am not crazy about the scent but I will use it from time to time. The Diamax was a product. I had never heard about but when I saw how much it normally goes for I appreciated the value of the box. I was impressed with the product in that it did what it said without making my hair feel all gunky like most thickening products do. I was a little skeptical of the eyeliner but I really love it. And the eye remover wand is great- I keep it in my purse!